Rich joined A.W. 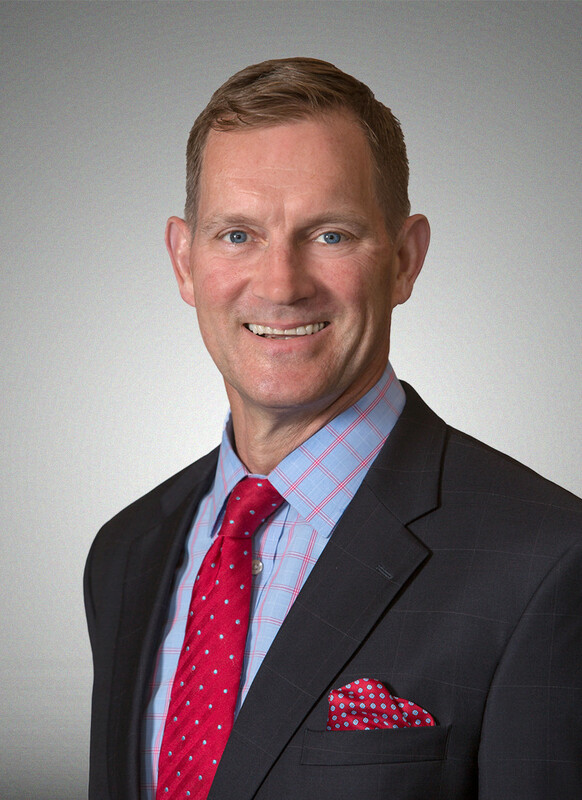 Perry in 2004 and was appointed President and Chief Executive Officer in March 2017 and is responsible for the overall strategic direction and operations of the Company. Rich spent 7 years overseeing A.W. Perry’s South Shore residential development division as well as leasing, property management and asset management for various commercial properties, including The Berkeley at 420 Boylston Street, Boston. Rich also served as President of Perry Brokerage Associates (“PBA”), a commercial brokerage operation providing leasing, sales and acquisition services, representing landlords and tenants in the Boston, Cambridge, and Suburban markets. Prior to joining Perry, Rich spent 20 years in college athletics. Rich is the Chairman of the South Shore Economic Development Corporation (SSEDC) a division of the South Shore Chamber of Commerce (SSCC). He also serves on the boards of the Boston Municipal Research Bureau (BMRB), the Downtown Boston Business Improvement District (BID), and Historic Boston Incorporated (HBI). Rich served as the 2015 Chairman of the Board of Directors of the Greater Boston Real Estate Board and was the 2009 President of the Building Owners and Managers Association (BOMA) Boston. He is a Licensed Real Estate Broker in Massachusetts and holds Real Property Administrator (RPA) and Facilities Management Administrator (FMA) designations. Rich is also a past President of the local chapter of the National Football Foundation and College Football Hall of Fame, and remains an active member of their Board.